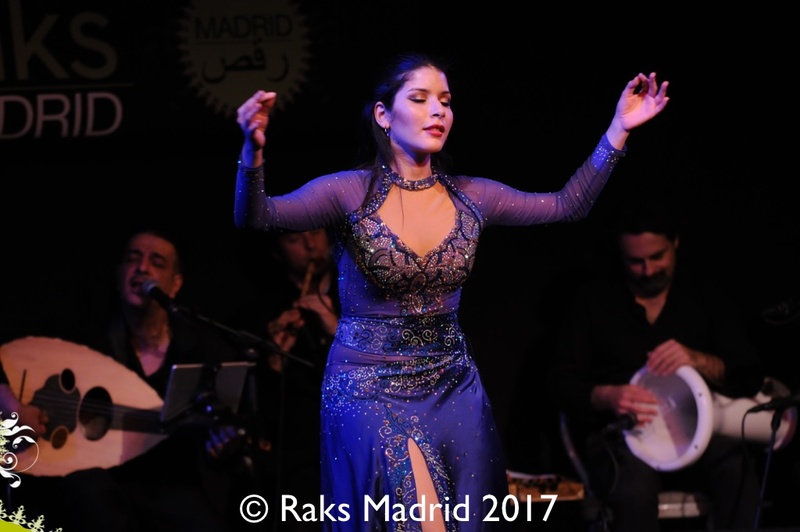 The ninth edition of the Raks Madrid international festival of Arabic music and dance will take place from Saturday 27th to Tuesday 30th April 2019. In this edition, dedicated to dance with orchestral accompaniment, “The Live Music Experience”, the festival incorporates 4 days of study and 2 evenings of live performance. All the music will be played live by the orchestra directed by Nesma and featuring accomplished performers of Arabic music from Spain. Europe and Egypt. 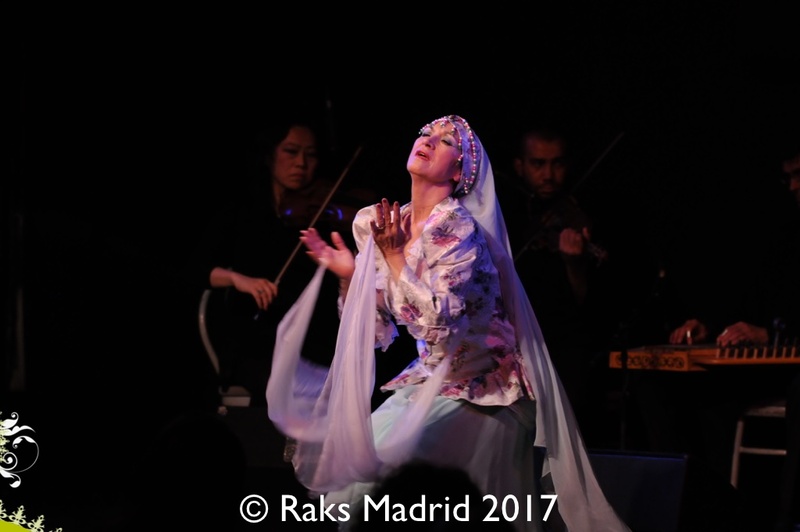 Raks Madrid is a unique opportunity to immerse yourself in oriental dance with a real orchestra made up of great musicians, to learn from true experts in Arabic dance and music and to perform in the evenings of the festival. The participating dancers will have the chance to perform in the festival evenings with the Nesma orchestra. The festival is created to enable you to understand essence of Arabic music as well as the means to interpret it through dance. All around the world people celebrate their joys with music and dance. Do you want to know how they do it in the Maghreb, Persia or the Middle East? 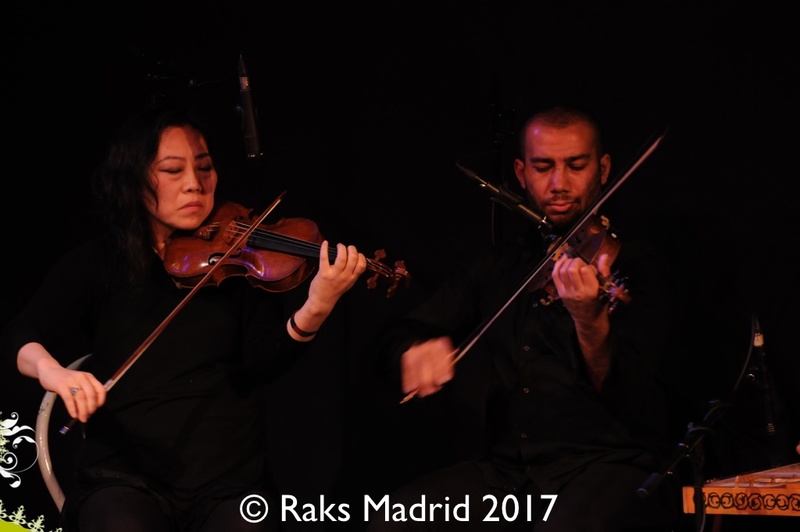 Raks Madrid is a festival created to discover and enjoy the Arabic and Middle Eastern culture, principally through its music and dance. Arabic dance is an art that is widely practiced, in practically every country in the world – mostly by women. Its growing success has resulted in an increasing number of fans, greater popularity and a spell cast ever wider. This is a spell that cannot be denied. So Raks Madrid welcomes amateurs and professionals from all around the world. At our shows we also welcome an audience with cultural curiosity and that enjoys the pleasure of an escapade into different cultural ambits. Arabic culture, as well as having a great aesthetic value, is enormously attractive for all types of people due to its capacity for stimulating dreams and fantasies. Evidence of this include the stories of the 1001 Nights, the Alhambra in Granada, Arabesques, etc. Raks Madrid is an explosion of joy. WHAT IS THE MAIN THEME ? The first edition of RAKS MADRID Festival took place in the capital in 2005. The festival was a great success thanks to its pioneering and innovative nature. It stood out due to its professionalism and the high level of the invited artists as well as the participation by a national and international audience. 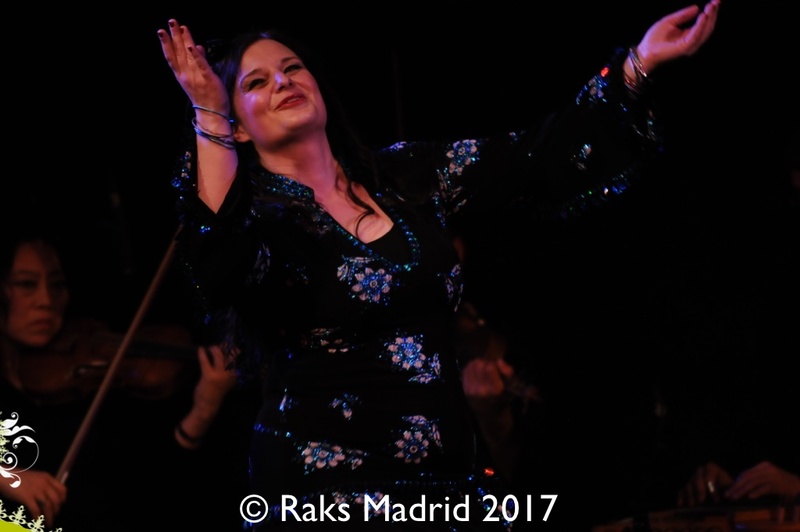 In its first edition RAKS MADRID Festival paid homage to the Egyptian dancer and choreographer Mahmoud Reda for his immeasurable work for Egyptian dance. Three international companies presented his choreographies in an unprecedented show in Teatro Gran Vía. The following editions took place in the neighbourhood of Rivas Vaciamadrid and the centre of the city where hundreds of fans and thousands of spectators came together. The success of these editions and the unprecedented press coverage, for an event of this type, made this an international model for all fans as well as an important cultural date for summer in Madrid. 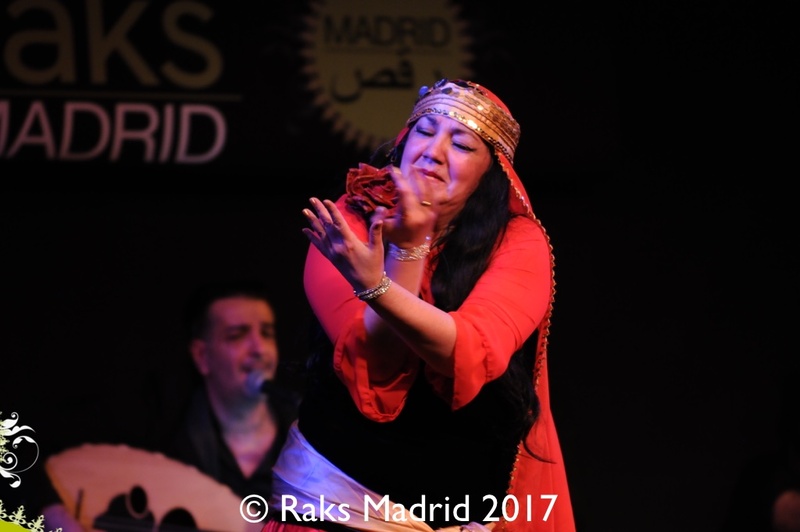 RAKS MADRID Festival is an initiative of Nesma and her company Al-Andalus Raks Sharki Ltd. Founded in 1998, Nesma’s centre Al-Andalus has become a model and enjoys international prestige for anyone who wants to learn about the art of Arabic dance and music and who wants to become a professional dancer. 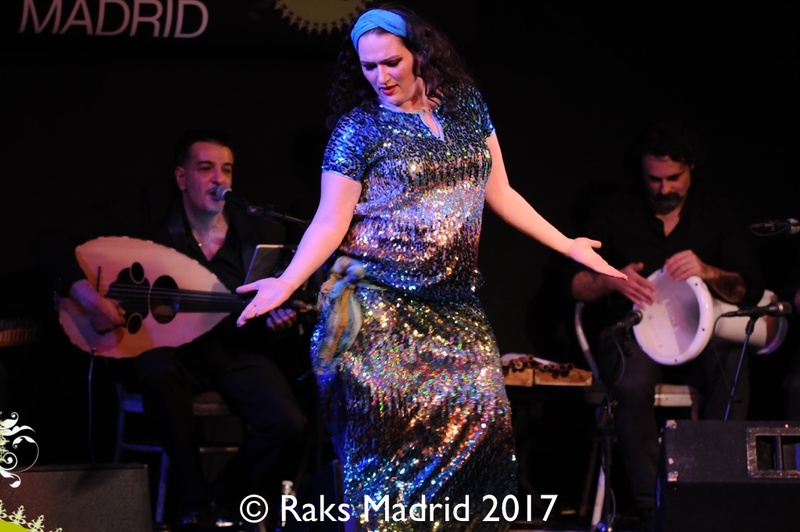 Since its creation Nesma’s centre Al-Andalus has produced dozens of shows in prestigious theatres in Spain and Egypt as well as the first edition of RAKS MADRID Festival in 2005. RAKS MADRID is a registered trade mark of the company Al-Andalus Raks Sharki Ltd.